!!! Testnet coins are worthless. !!! 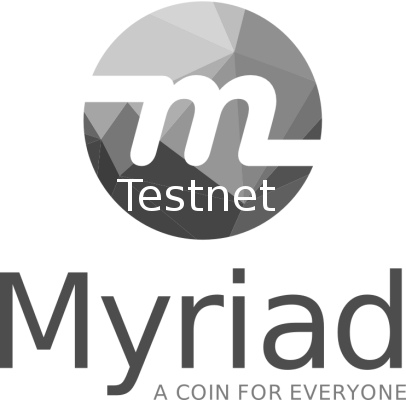 They are meant to help developers test the Myriadcoin network, please return testnet coins to the testnet faucet when finished. Maintenance Mode, please check back later.